The Worm Farmer’s Handbook details the ins and outs of vermicomposting for mid- to large-scale operations, including how to recycle organic materials ranging from food wastes and yard trimmings to manure and shredded office paper. Vermicomposting expert Rhonda Sherman shares what she has learned over twenty-five years working with commercial worm growers and researchers around the world. Her profiles of successful worm growers across the United States and from New Zealand to the Middle East and Europe describe their proven methods and systems. 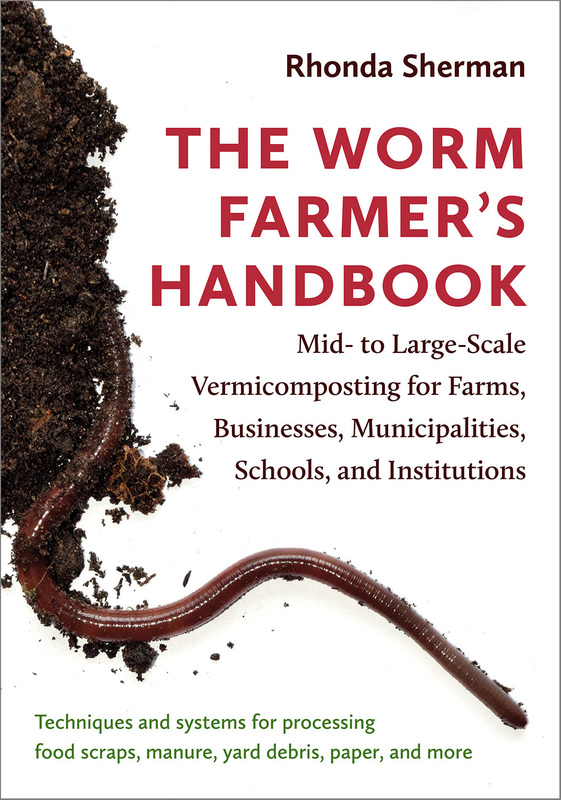 "Sherman offers an important addition to the literature on vermiculture and vermicomposting with an eyes-wide-open approach to planning, starting, and managing a viable commercial-scale operation that steers clear of hype while weighing both the risks and rewards of the venture." 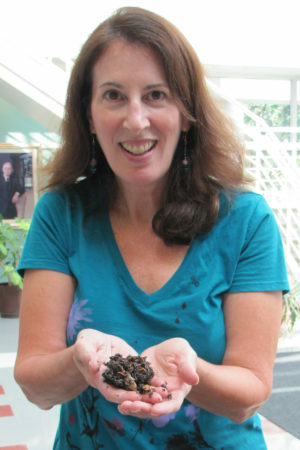 Extension Specialist Rhonda Sherman is the director of the Compost Learning Lab at North Carolina State University and one of the leading experts worldwide on vermicomposting. Rhonda travels extensively to present workshops and to consult with farmers, businesses, and institutions on the development and management of vermicomposting systems. She organizes the highly successful annual NC State Vermiculture Conference, which for nineteen years has drawn participants from across the United States and around the globe. She is a co-editor of Vermiculture Technology and has written extensively about composting and vermicomposting in her role with NC State University.